Vaune Kolber – The Expertise You Want. Vaune has been our realtor for three transactions. We have found her incredibly detailed, knowledgeable, patient, and persistent in her efforts to do the best job she can for us and our purchase. Vaune has provided invaluable counsel and direction in everything from property choice, price negotiation, and after-purchase details such as insurance, strata issues, and related paperwork. We have thoroughly enjoyed the experience and would not hesitate to recommend her to others. We have now bought two homes with Vaune! The fact that we return to work with her is a great indication of her level of service and commitment. Our purchases both went smoothly and were handled professionally. We greatly appreciate that Vaune took the time to listen to our ideas and dreams ALWAYS --however often they changed! She always guided us with her advice and took into consideration our needs. Thank you! When I met Vaune Kolber, I knew she was the right Realtor for me. She has the passion and is committed to providing excellent and insightful service. Her dedication goes beyond the purchase/sale of the real estate. Thank you Vaune for making the experience smooth and seamless! Vaune has been my real estate agent for two investment property purchases. I would highly recommend her to anyone looking to buy or to sell real estate, and have referred her to my friends. Vaune is extremely hardworking, communicative, diligent, and market-savvy. Any future property purchases I make will definitely be handled by her. In working with me, Vaune was always professional, timely, and responsible with all of my requests and queries in relation to my home. Her work is truly second to none. I enjoyed her enthusiasm and passion for real estate as it is clear that Vaune treats her role as a realtor as a calling and has a true passion for working with people to achieve their dreams and lifestyle goals when it comes to buying and/or selling their homes. That personal touch and attention to individual needs is what sets Vaune apart, and I highly recommend her excellent work and ethic! 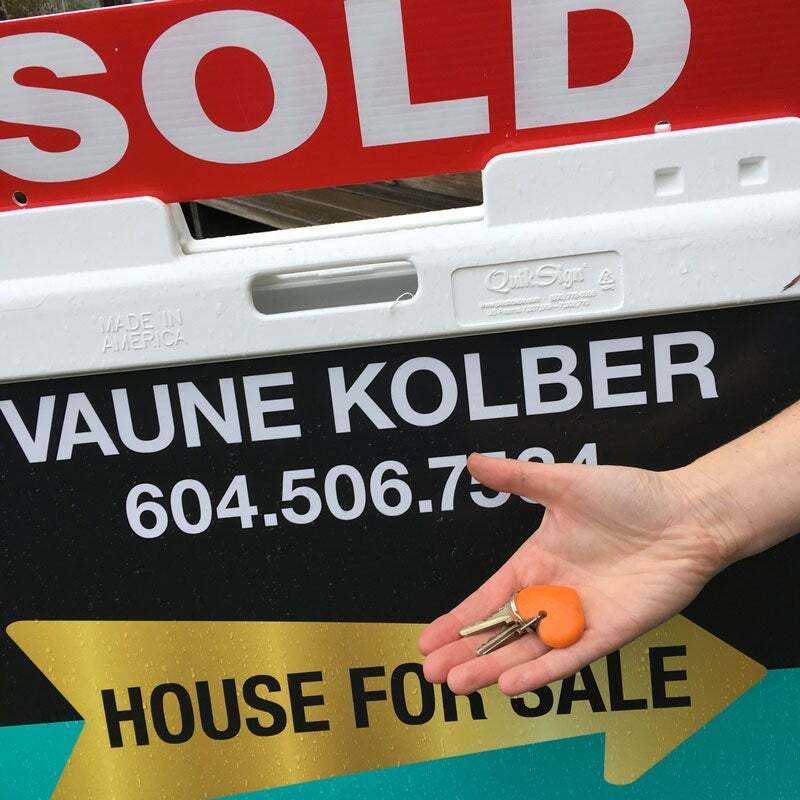 I had a great experience working with Vaune in 2015 to purchase my first home, located on Bowen Island. From the moment we met, she was friendly and kind, and took my wants and needs into careful consideration. The home I was eventually interested in purchasing already had another offer on it, so we had to act quickly, and Vaune helped guide me through the necessary steps in a timely way so that I eventually ended up winning the bid. It's always important to me to make sure I understand my options and make an informed choice, so I appreciated how Vaune went out of her way to make sure I understood what was going on, and was warm, honest and professional at all times. Vaune impressed us from the beginning with her professionalism, charisma and dedication. She worked hard, accommodating our interests and schedules making herself available week after week to guide us through the process of buying our first home together. Her business savvy was evident during negotiations and information gathering sessions. She was assertive, accountable and direct yet never pushy. Vaune took the time to get to know us and our price range and respected our wishes while appropriately suggesting options we wouldn't have considered on our own. With Vaune's help we now live in a beautiful condo near Granville island. We honestly could never have found or bought this home without the real estate expertise Vaune brought to the table. Not only that, but Vaune had excellent connections with other professionals such as mortgage brokers and property inspectors. The referrals she provided made the entire process so much easier and resulted in us getting a ridiculously low mortgage rate. I would highly recommend Vaune to my friends, family and colleagues; to anyone needing a Realtor because I trust the quality of service she provides. I have been through the process of buying/selling properties at least 10 times, and can unreservedly say that Vaune is the realtor I've liked working with the most by a long shot. She is most decidedly the hardest working realtor I know, and I simply love her personality and approach. She really had our interest at heart, and put that foremost in her dealings with us. Although the commission she stood to make on our modest purchase was comparatively paltry by Vancouver standards, she really put in time and effort to find us just the perfect place. Thanks so much, Vaune. I can't say enough about how wonderful it was working with Vaune. The first thing I liked about Vaune was how she would give her personal viewpoint. She wasn't afraid to say a property wasn't worth the asking price, or that there might be a problem with certain homes we were interested in. She gave us both sides at all times and was not sales oriented at all, but rather, she put our needs and goals first. She understood our taste from the outset, and showed us homes that were exactly what we were looking for. When it came to putting in an offer, it turned out we were in competition with other buyers. We were worried we would lose the house we'd searched so hard to find, but Vaune knew how to seal the deal. We got the house -- and at a price we were really happy with. I highly recommend Vaune as an agent of integrity, honesty, know-how, and all-around beautiful person. And I know she will do just as good a job for others as she did for us. ~ Darlene Schmidt, happy home owner! Our experiences with Vaune have all been positive. She is personable, perceptive, patient. She was willing to travel to sites --ex. Vancouver to Abbotsford-- and was always prepared when visiting sites. We would be happy to work with her again. 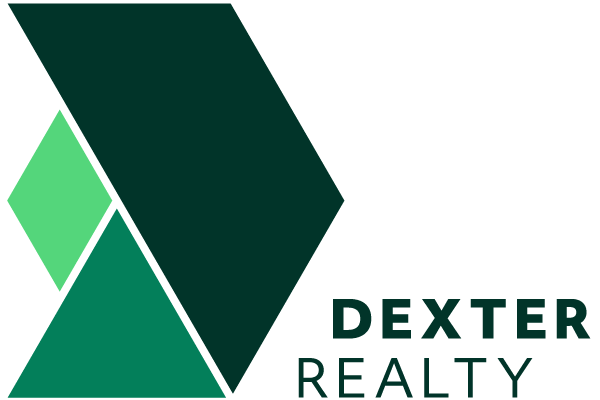 Our family had unique needs (as all families do) when recently looking to buy a condo for a family member. We consulted with Vaune about our needs and felt comfortable that we were not just another number. She listened, explored our particular needs, clarified the issues and got right to work bringing realistic choices to consider/view. We wasted little time while looking at a few possibilities and then she used her own initiative to find the perfect fit for our family and to take care of details to make the process easier. We made the purchase in a timely and cost efficient way. Vaune is versatile, kind and efficient. We recommend her to anyone. I highly recommend Vaune as a Realtor. She worked with us during an emotionally trying time and went over and above to understand and anticipate our needs and get us the best possible outcome. She has a deep commitment to transparency and integrity, which meant she shared the pros and cons of each of the decisions we needed to make. Vaune consistently went over and above to connect us to people who could help us get the place ready for sale. I would unreservedly recommend her! I came to Bowen Island for a visit and looked at places to live the island dream life and not just in summer. I fell for one. Vaune led me through the complex, overwhelming, process with ease and compassion. She truly has my interest in mind. She gets the details that matter to finding the right home to match an entrepreneur. She has the networks and resources to get professional financial advice and clarification. She is ingenious in scenario creativity to make dreams come true! Thank you Vaune with all my heart! We value your feedback!! If you would like to submit a testimonial please use the form below and it will be included on this page. Thank you!